Going away for the holidays and want to keep an eye on your house? 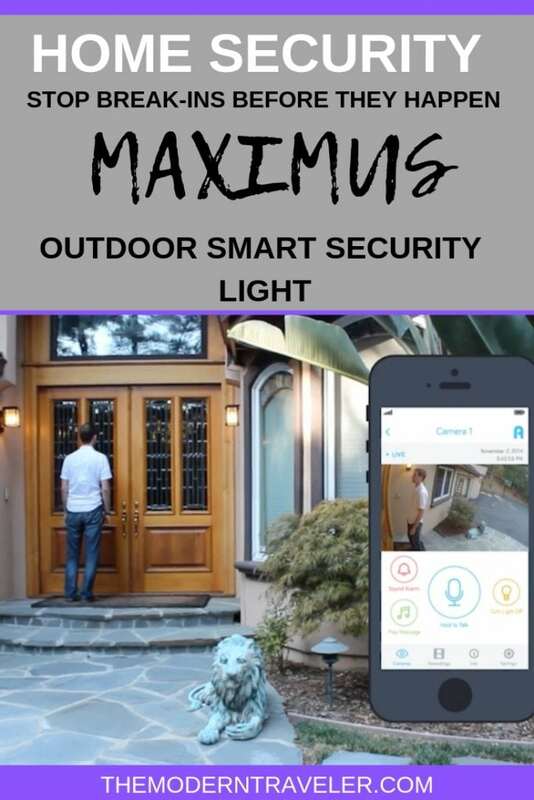 Check out the MAXIMUS Smart Home Security Outdoor Light & Camera. 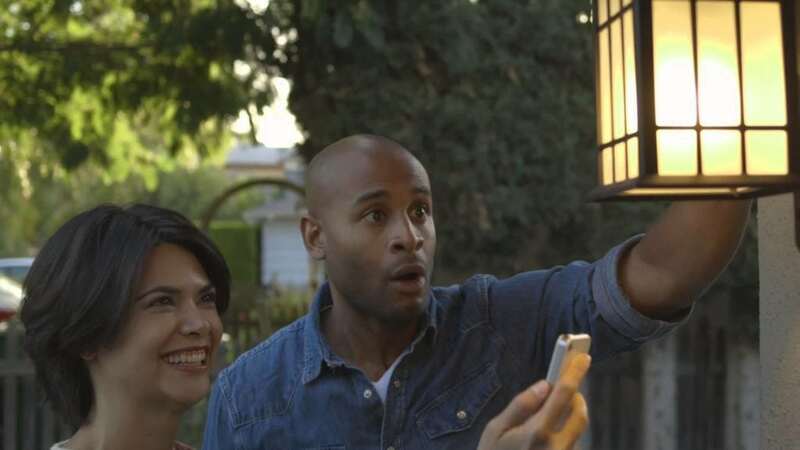 A porch light with a built in camera is such a smart idea. I wish I’d had one a long time ago. There are so many times I could have used this for communicating with people at my door while I was out of town, and I really appreciate the the peace of mind it provides. With this, you can monitor what is going on at home while you are traveling, at work, or at the store. It’s so simple and user friendly. 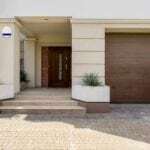 It’s also great looking and comes in several styles to match your house. Once you get it installed on your porch, which was not difficult, but best with two people, you’re ready to set it up with the Kuna Powered App. It really could not be easier, the app immediately communicates with the MAXIMUS and it’s up and running within five minutes. You can see what’s on your porch and quite a bit further right there on your phone–it’s so cool! You can talk to people and use the light as an intercom system. If you are in the shower or at the store when UPS comes–which happens pretty much every time for me–you can tell them to please just leave the package. 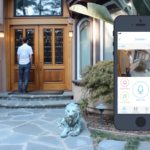 The app will let you know when someone approaches your door. You can also play a prerecorded message. These are kind of funny and include a Holiday message. Right now it’s “Happy Thanksgiving, gobble gobble.” There’s also a “Can I help you?” “Sorry not interested,” “I’m busy right now,” and a barking dog. So you don’t even have to talk if you don’t want to. Alternately, there is an alarm function to scare off would-be intruders. I wish I had control over the camera from the app, to pan. That would be awesome. It does not have night vision, so you need to keep the light on for the camera to be useful, which is not a big deal to me because I leave my porch light on all night anyway. It comes with an LED bulb and is very inexpensive to use, so that tiny little expense is utterly negligible when it comes to home security. I’m actually amazed when people don’t keep their porch light on because it’s such a cheap way to add another layer of security. The other thing I wish it came with is a panel on the bottom of the housing. to keep bugs out. 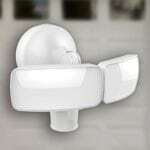 Other than those two nitpicks, I love the MAXIMUS Smart Home Security Outdoor Light & Camera, it’s one of my favorite discoveries of the year. 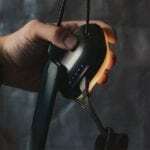 Another handy feature is the ability to program when your light goes on and off. I have mine set to come on at dusk and go off at dawn, but you can tailor it to your own schedule. 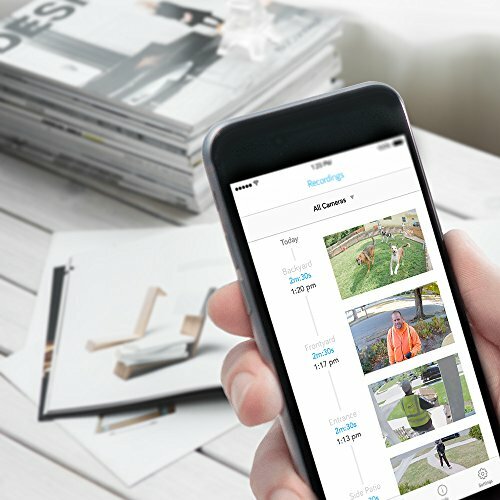 The MAXIMUS automatically keeps recordings so you can see two hours worth of the comings and goings of your home. If you want to keep more recordings, that is another feature available for an additional subscription fee. It comes with a two week free trial. 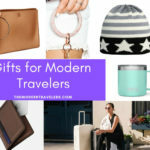 Perfect for when you’re traveling, huh? 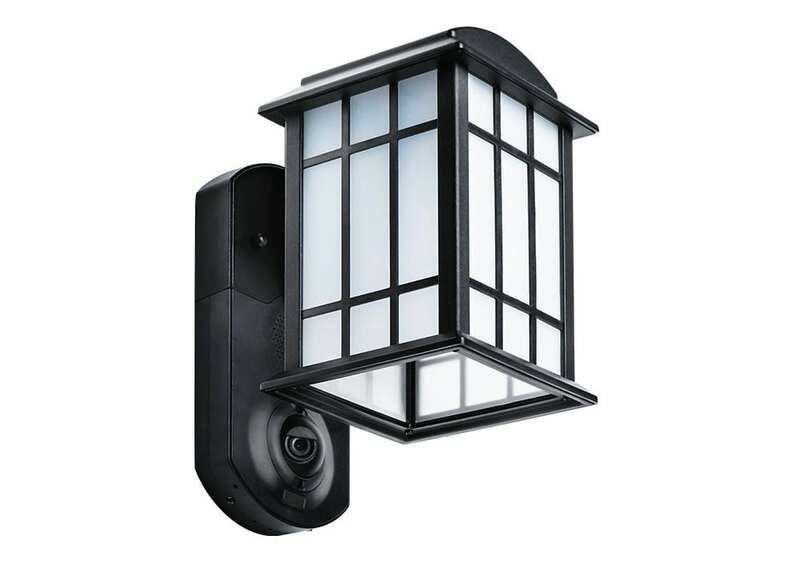 Find the MAXIMUS Smart Home Security Outdoor Light & Camera HERE.